Hope that everyone enjoyed the holiday and is having a fantastic first week of 2017! Let’s make it the best year yet! 06 Jan	This entry was published on January 6, 2017 at 9:30 am. 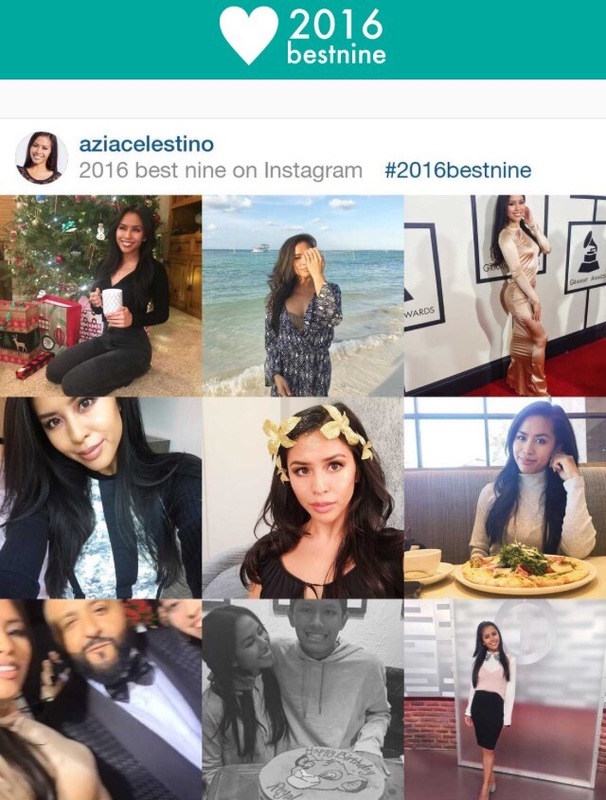 It’s filed under Azia and tagged 2017, Azia Celestino, Channel One News, New Year. Bookmark the permalink. Follow any comments here with the RSS feed for this post.